In this series of fascinating lectures Br. 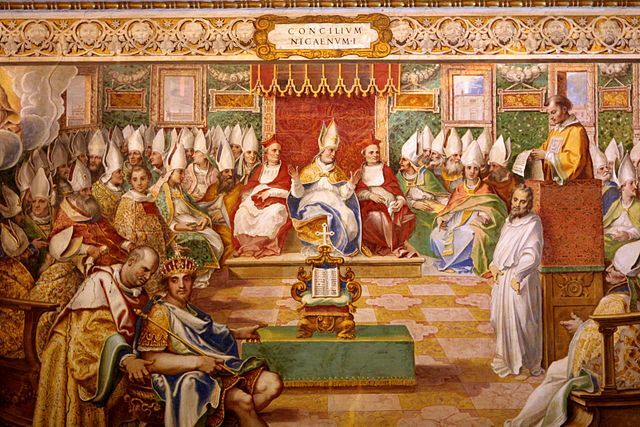 Francis continues his brilliant talks on the history of the 21 Councils of the Church. The councils of Vienne, Constance, and Florence are covered in this class. 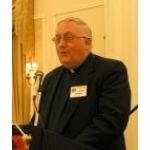 Brother also discusses the Liturgy, moving this time from the Psalms of the Mass to a consideration of some of the Propers for most of the major feasts of the liturgical year. Br. Anthony Mary, a third order member of the Slaves of the Immaculate Heart of Mary, was asked by Br. Francis to give a class on the history and influence of the Supreme Court in the United States. One of the sources used for this class was the book by Paul Fisher entitled "Behind the Lodge Door". This excellent book is an explanation of how the Masonic Lodges have affected this most important institution of our Republic. The entire history of the court is covered with particular attention paid to the latter half of the 20th Century and the influence of FDR and the modern "partnership" between the Masons and the Court.